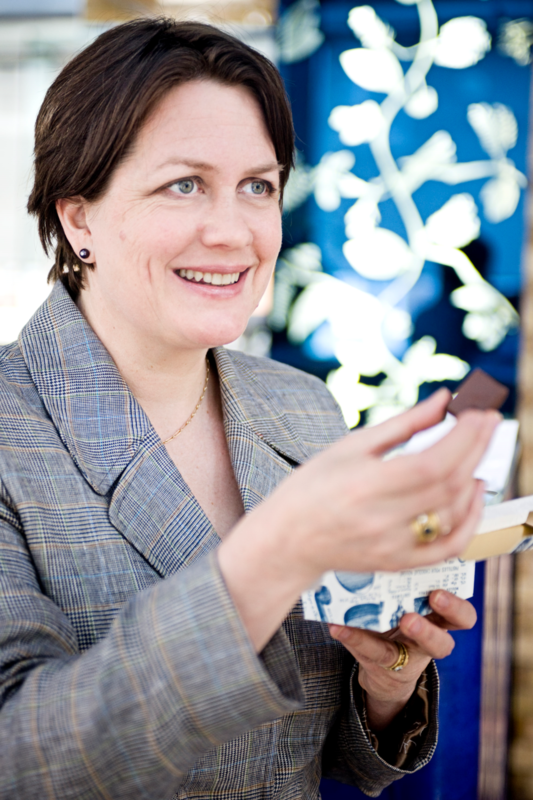 Chantal Coady is the founder of Rococo Chocolates, with shops in London and Chester. 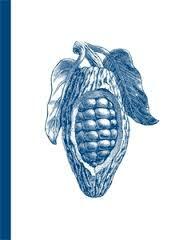 She founded the Campaign for Real Chocolate in 1986, and was co-founder of The Chocolate Society in 1991. She visits Grenada on a regular basis to work with the Grenada Chocolate Company on the island’s ongoing cocoa regeneration project. She is regularly called upon for broadcasts and consultancy, and is the author of Chocolate: The Food of the Gods (1992); The Chocolate Companion (1995, re-released 2006), winner of the chocolate ‘Oscar’ at the Perugia Chocolate Festival in 1996; Real Chocolate (2003), also adapted into a series of recipe cards, called Real Chocolate Recipe Cards (2006); and Rococo: The Art of Mastering Chocolate (2012).